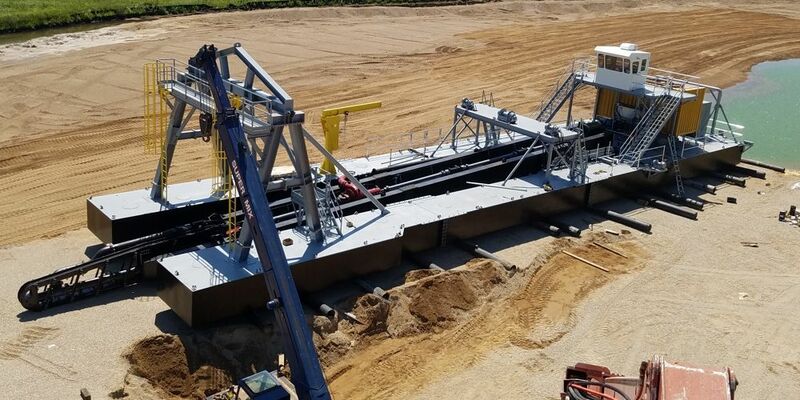 Custom Dredge Works is committed to providing fast, high-quality, Dredge Repair Services to Dredge owners and operators from coast-to-coast. 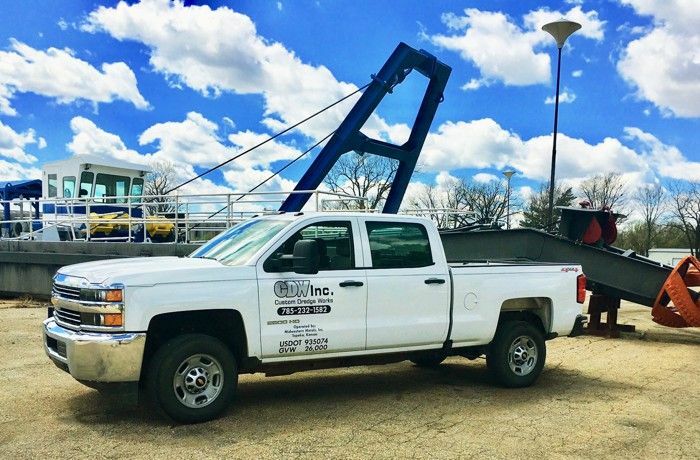 In fact, Custom Dredge Works has acquired a fleet of five (5) service trucks with skilled crews that are available to travel to your location for repairs, special projects, or to get you operational again. 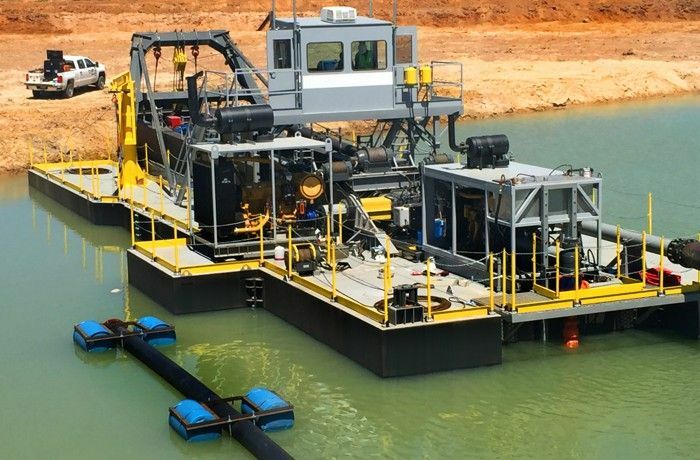 This service is available to any dredge (CSD) operation located in the continental United States and Canada. International locations should call our service department. 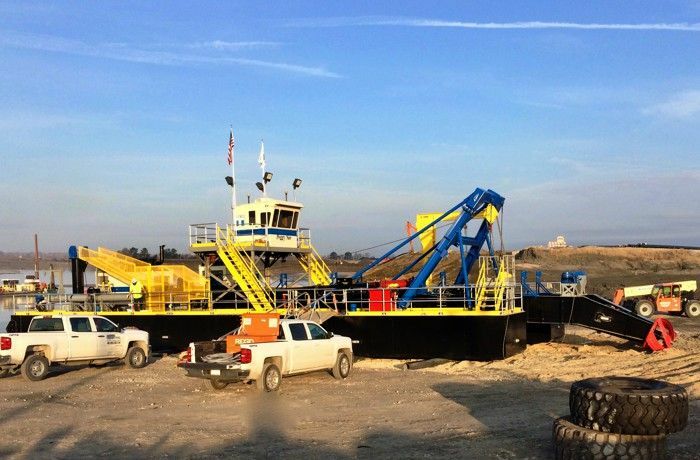 Custom Dredge Works is capable of providing service and repairs on any cutter suction dredge regardless of the original Make & Model. 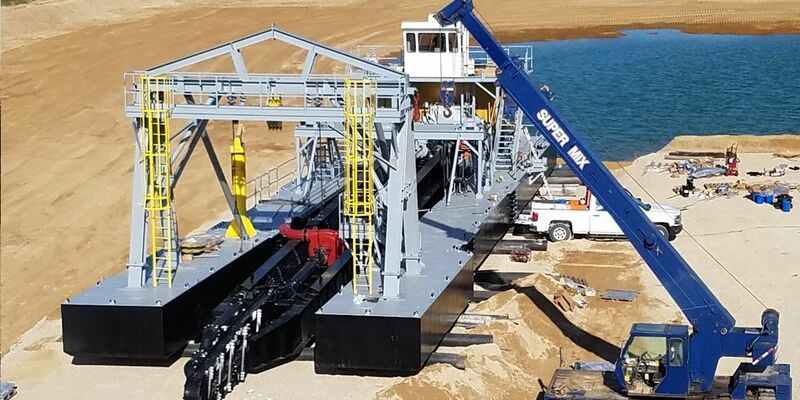 After responding to many requests to work on dredges manufactured by our competitors, we designed CDW Dredge Repair to service all cutter suction dredge designs. 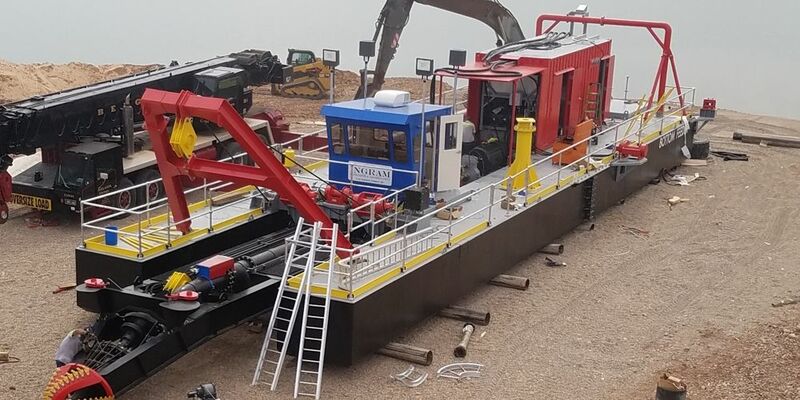 Please provide us with as much detail about a current or future repair project for your dredge, booster pump or bucket wheel. We will respond to you in a timely manner, usually via telephone to discuss the full scope, viability, and potential cost of your project.